A. The Component Processing: Internal -external lapping, Wire EDM, EDM. 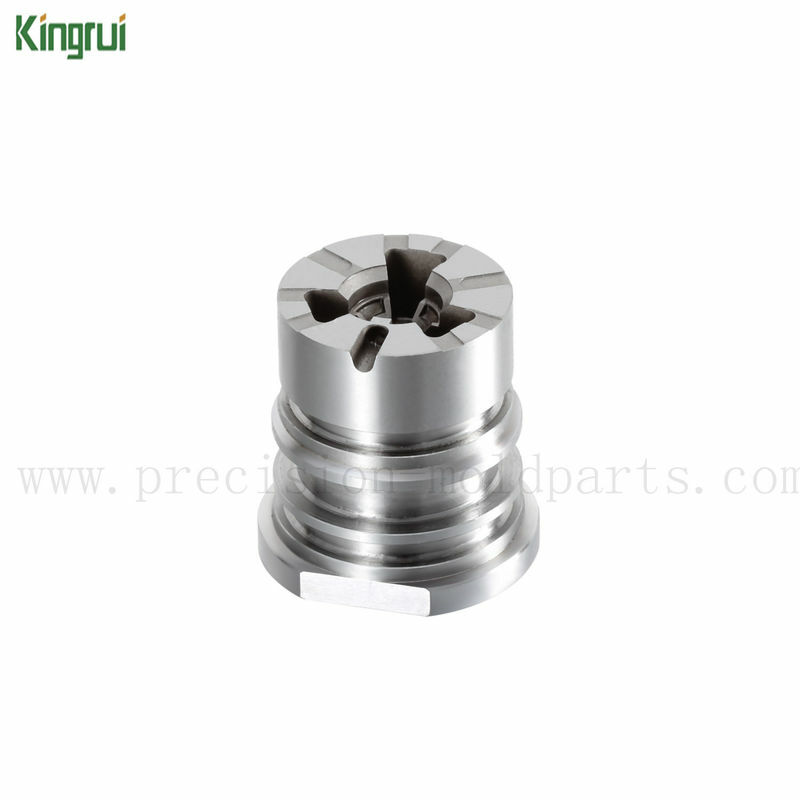 thses are only some processing technologies in our factory, like, CNC machining, milling machining, hot treatmnet and so on, we will supply you if wanting. B. 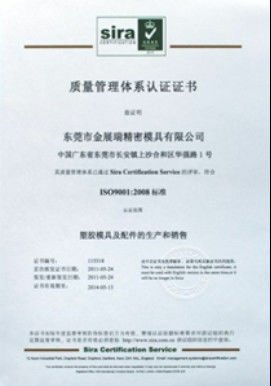 The Component Material: Stainless steel. this is our common material and also is custiomized by o lot of customers. Choose what kind of material, the final decision is in the hands of our customers, that is to say, custom is available. C. The Component Application: Auto , computer, phone, electronic product and so on. D. The Component Equipments: lathe machine, internal - external lapping processing, EDM, WEDM and more. E. The Component Testing equipments: 2.5D Projector, Switzerland TRIMOS height gages, Japan Nikon height gages and other gages, two dimension, hardness meter and more. 2). Our Product weight: from 0.010 to 10kg/pcs or It's up to per customer. 3). 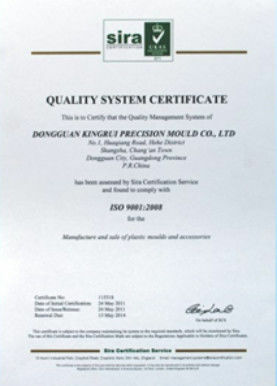 Injection mold part, Wire EDM part, EDM spare parts and more for Over 11 years. 4). Software for drawing: pro/E, auto CAD, UG, CAD,PDF and Solidworks2008 flow analysis. 5). Further machining work: turning and cutting, milling, grinding, discharging and cnc machining. 12). Our Market: Germany, Japan, Italy, USA, Eoupe and so on. Shipment: We have bulit coorperated with many international courier services company, such as DHL, TNT, Fedex, EMS and so on. Usual circumstances, within 5-15 working days, It depends on the quantity of your order and the complexity of the drawing.